Dogs are our loveable, silly, tail-wagging companions and important family members and part of the community. However, teaching children to be safe around dogs, both those they know and those they don’t, is an important life skill. 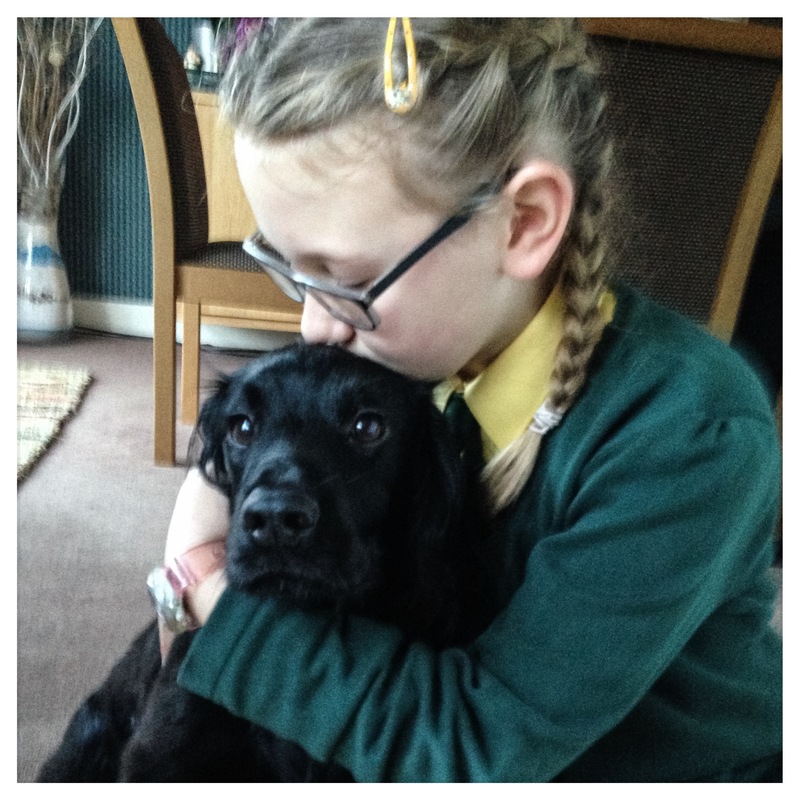 Book our dog safety course to teach young people how to be safe around dogs in the community. Can be designed to fit your curriculum or earn Archie Therapy’s Safe Around Dogs Award and certificate. Contact us to book your Archie Therapy Safety Course now!